For more than 150 years, Nestlé has been providing good food for a good life. SweeTARTS Candy has been a family favorite of our family's for years. It's always fun to see these products when they all dressed in their seasonal packaging. 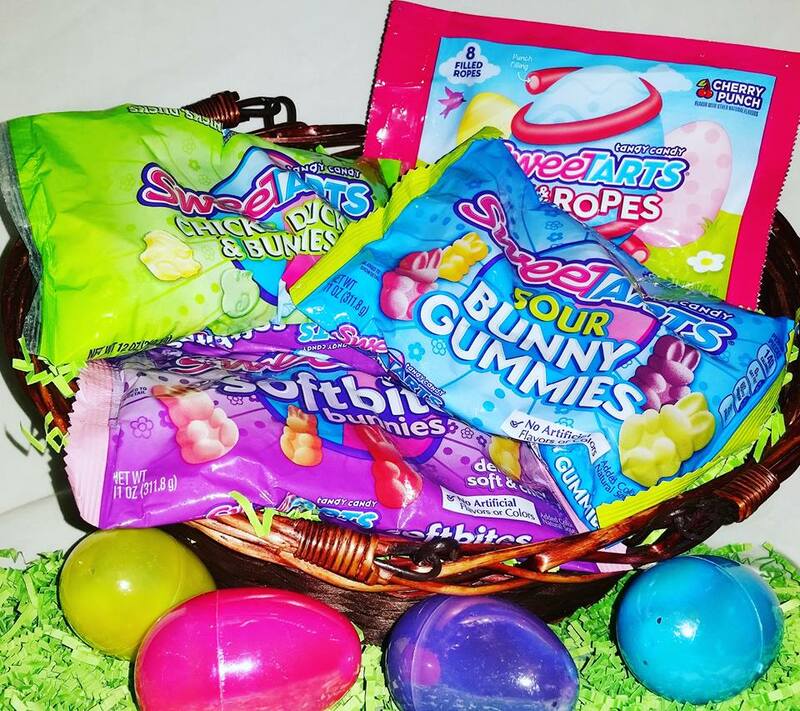 Available in a retailer near you just in time for Easter gift giving fun. 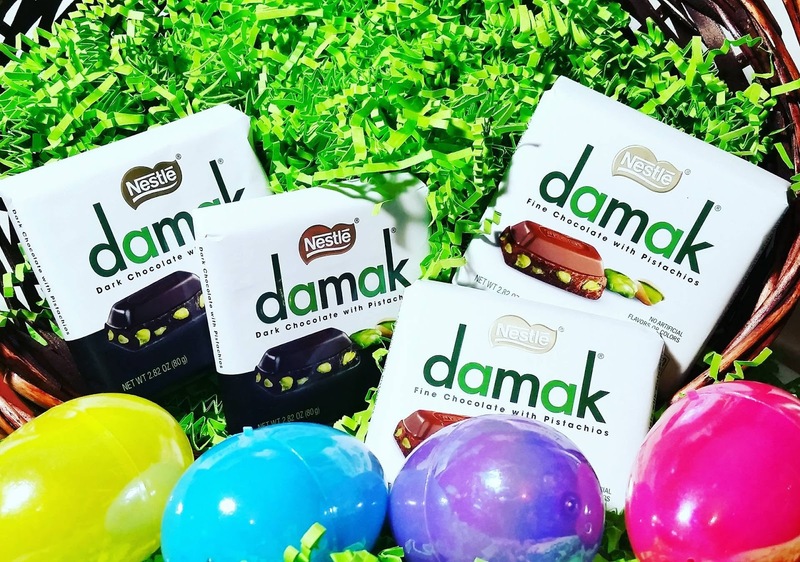 For over 80 years, NESTLÉ® Damak™ has been an iconic delight in the land renowned for producing the world's finest pistachios. Today, you can discover and enjoy the legendary love of chocolate and pistachio for yourself as this rare delight arrives in America. A chocolate lovers dream come true, it is truly love at first bite with the rich, creamy goodness is Nestle Damak.